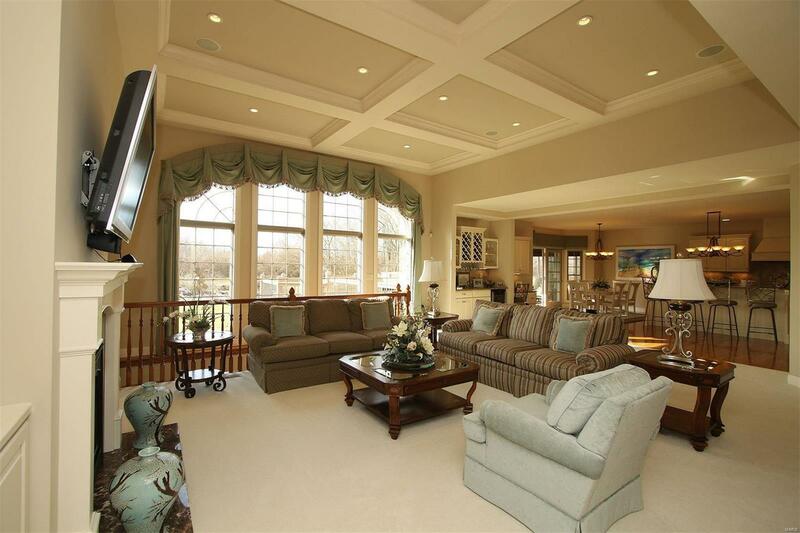 Absolute stunning custom built home. 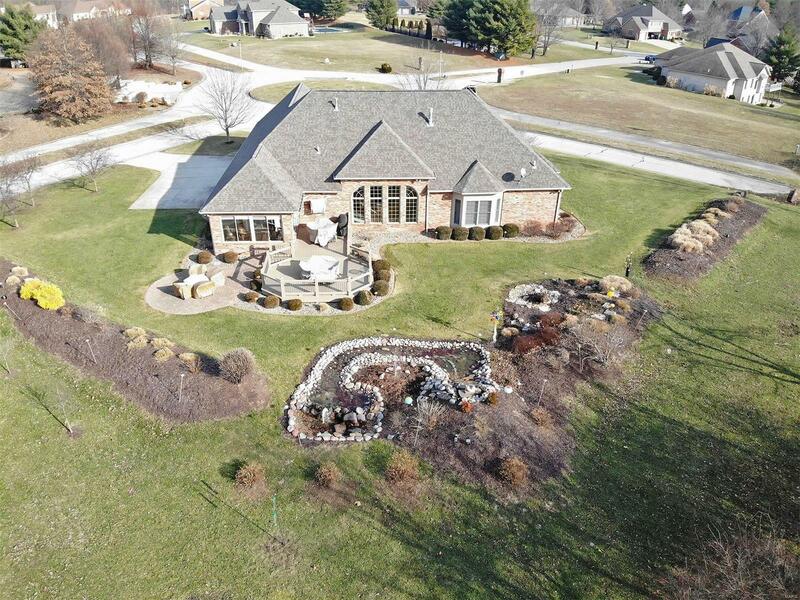 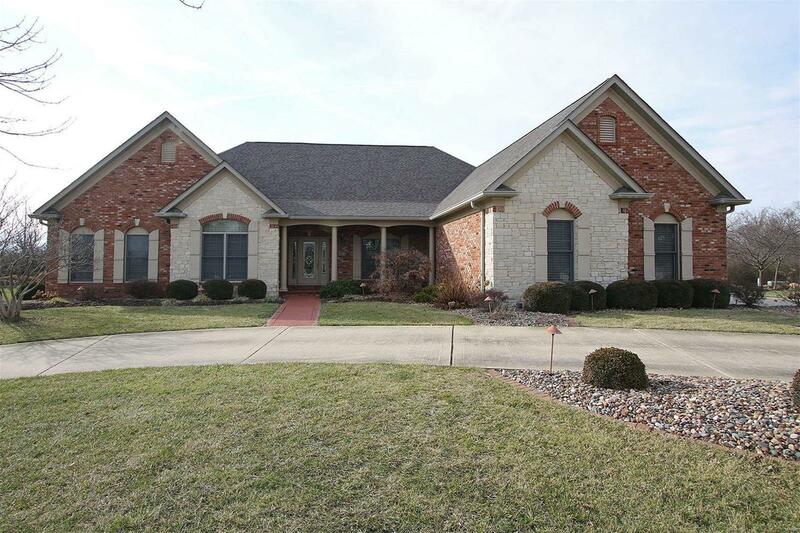 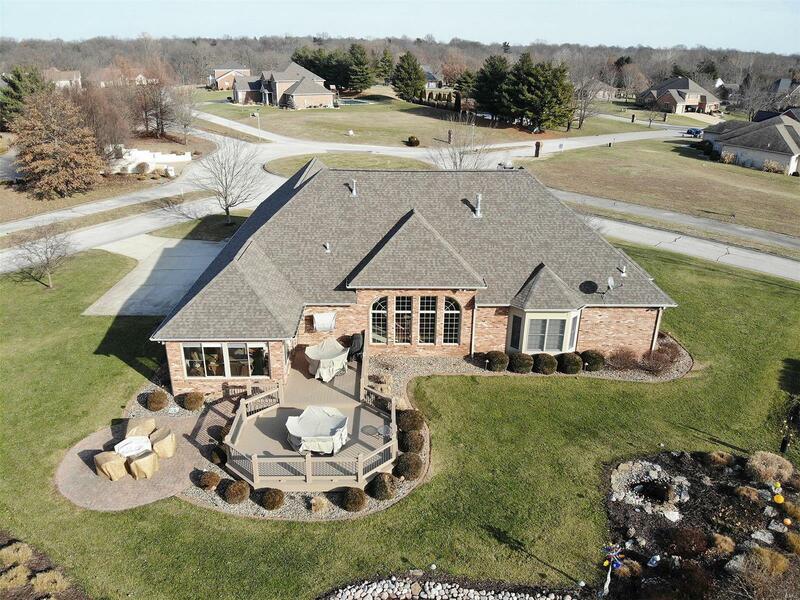 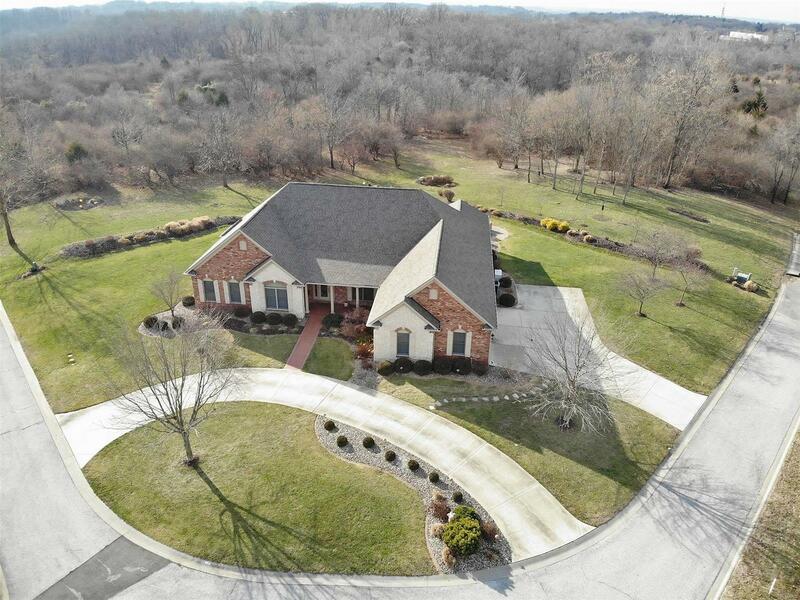 The circle drive & extensive landscaping offer great curb appeal. 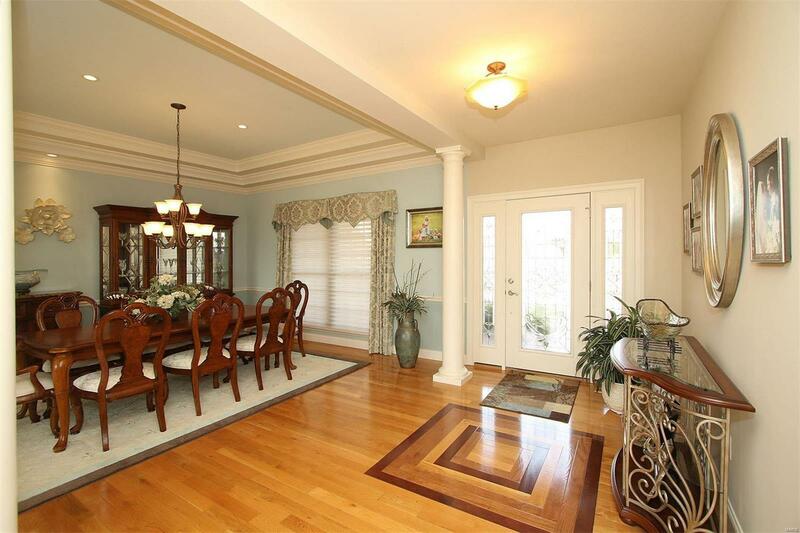 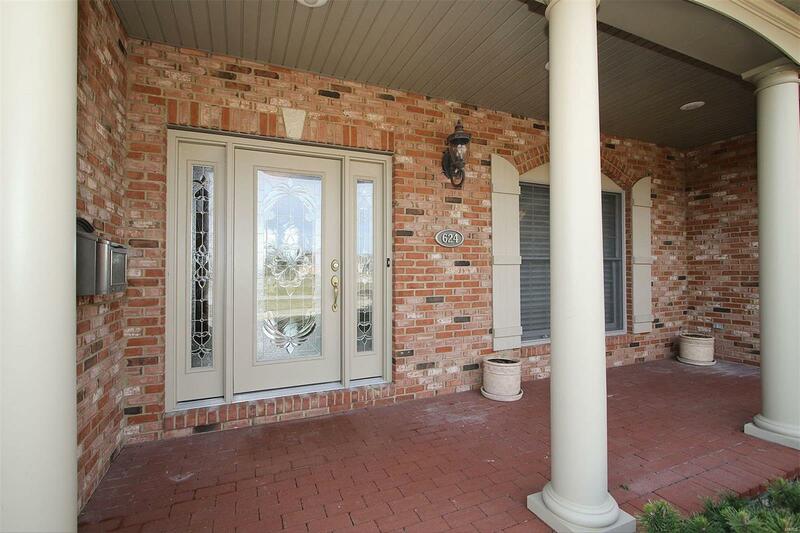 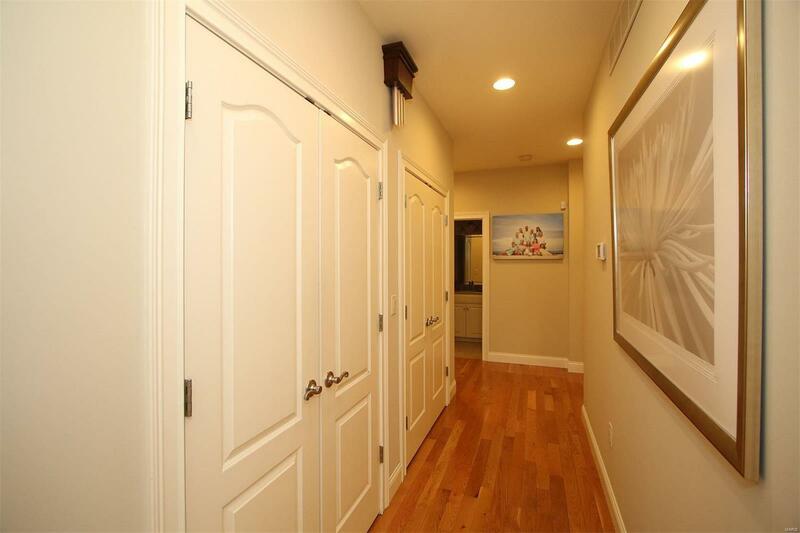 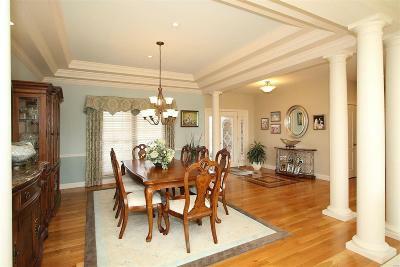 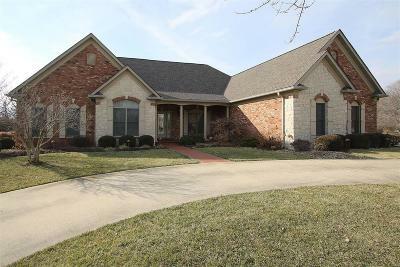 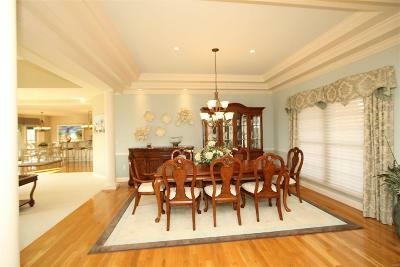 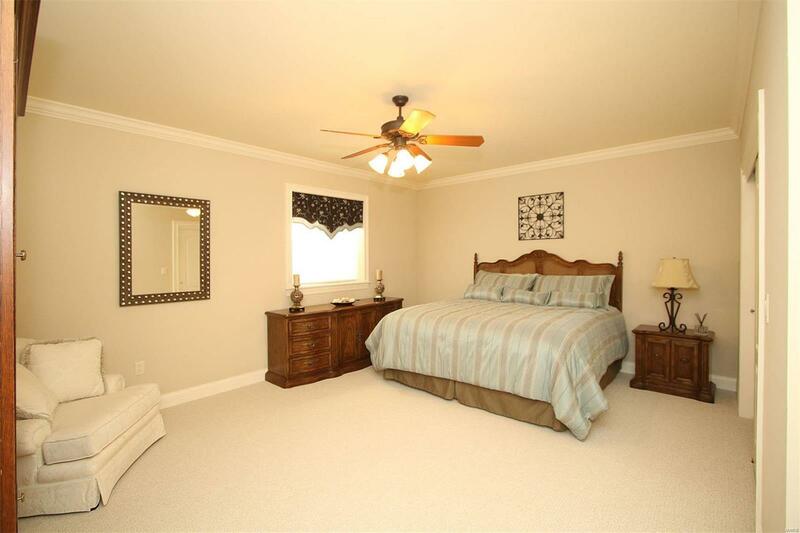 Step inside to the welcoming foyer & nearby dining room w/wood floors. 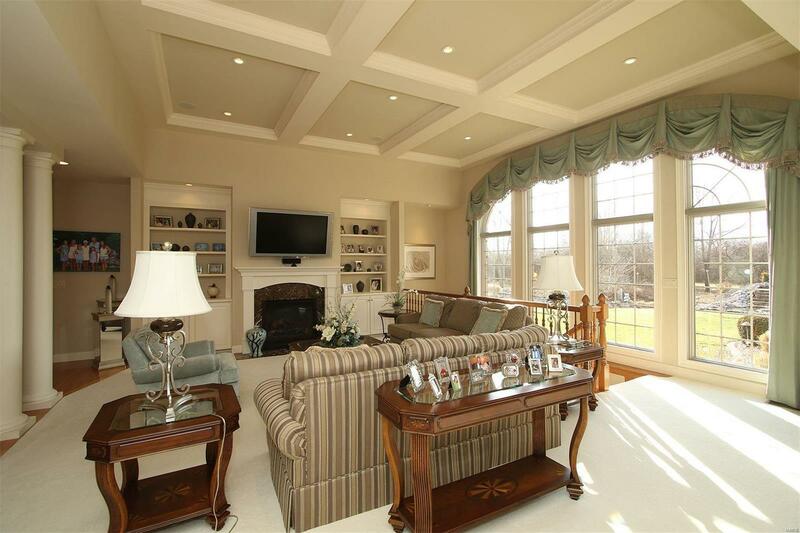 The soaring ceilings & crown moldings flow into the jaw dropping greatroom w/beams, gas fireplace flanked w/ built-ins, full wall of windows & abundance of natural light, wetbar w/winechiller. 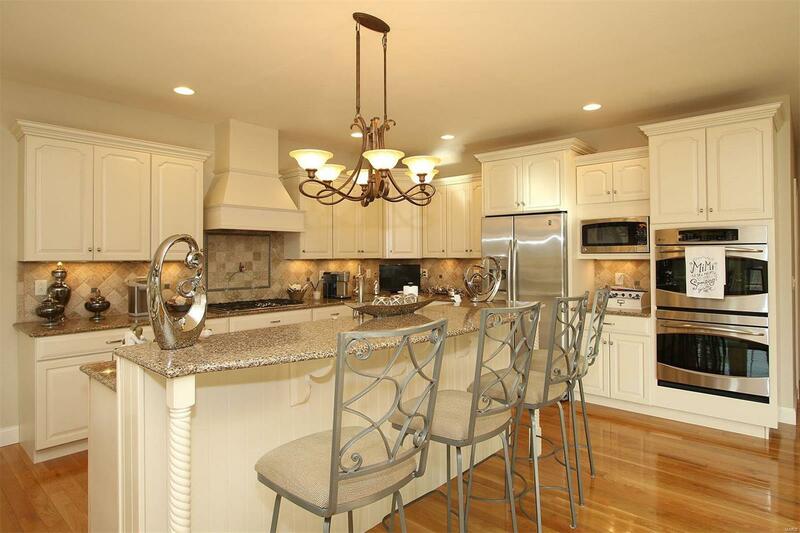 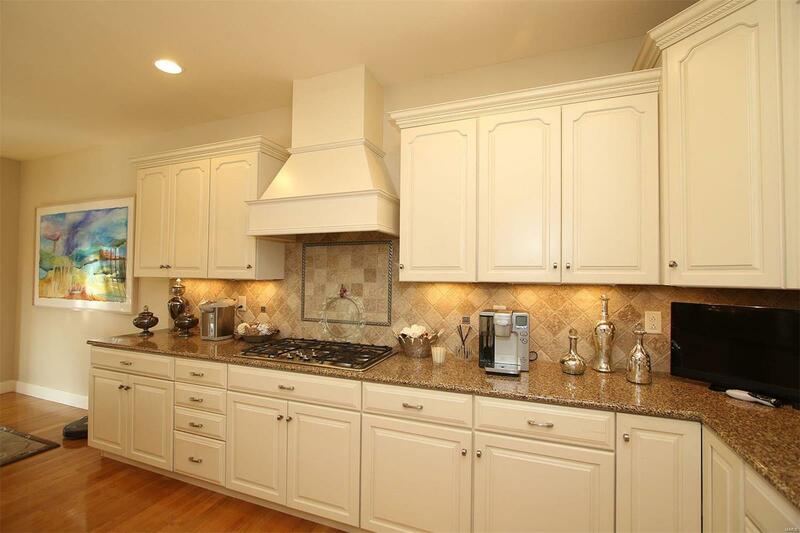 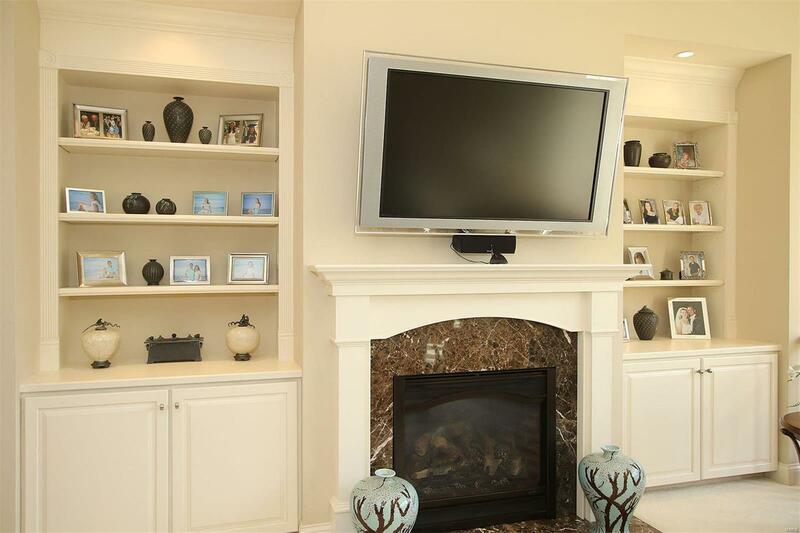 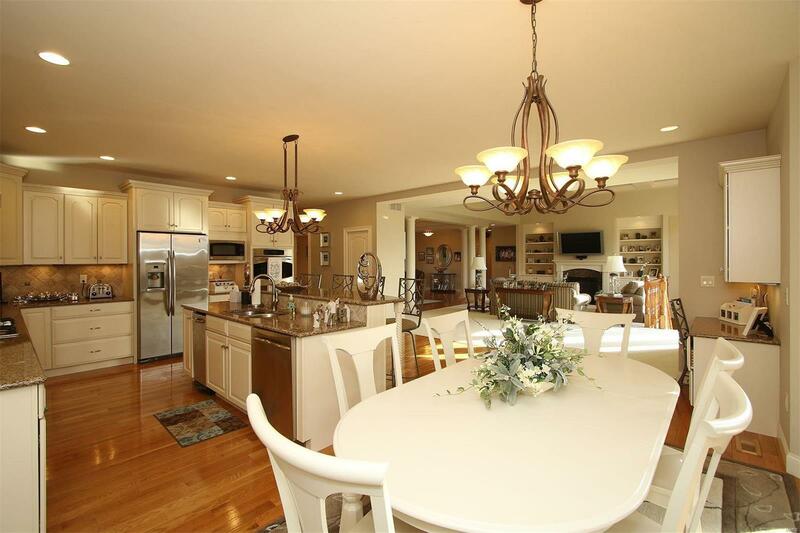 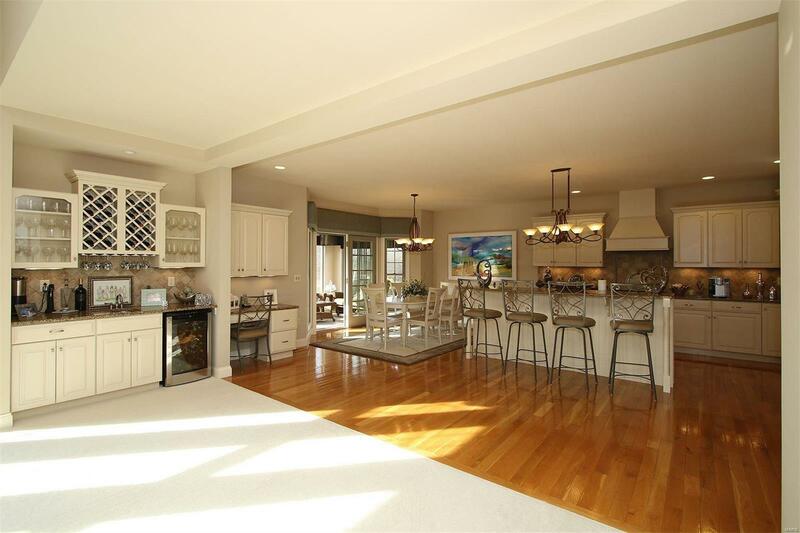 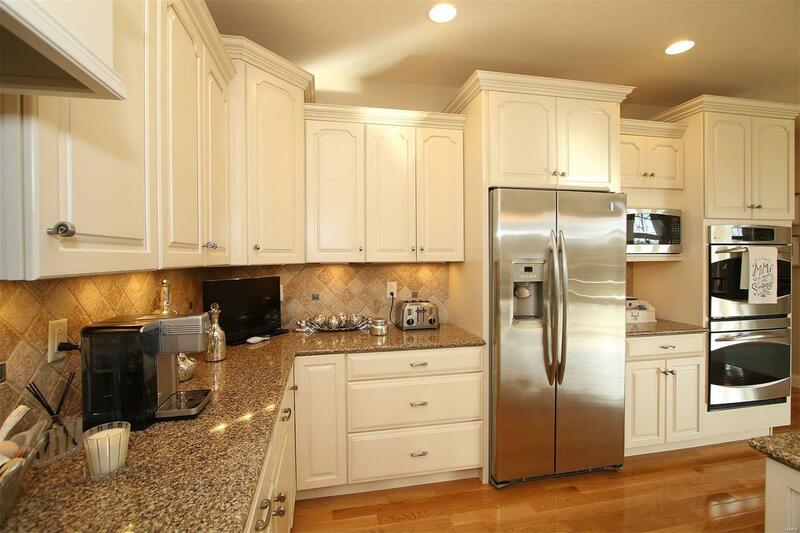 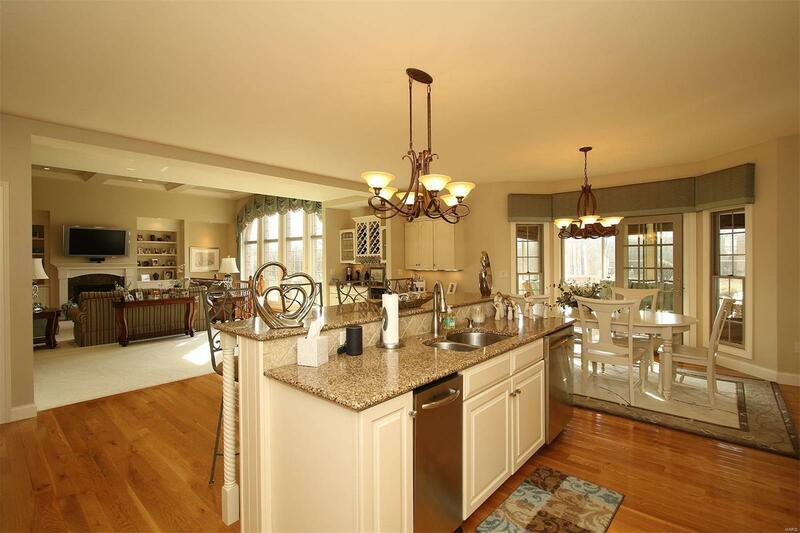 The Gourmet kitchen showcases light cabinetry, granite, huge island/breakfast bar, walk in pantry, desk, GE Profile appliances-gas cooktop w/hood, dbl wall oven & opens to the breakfast room bay. 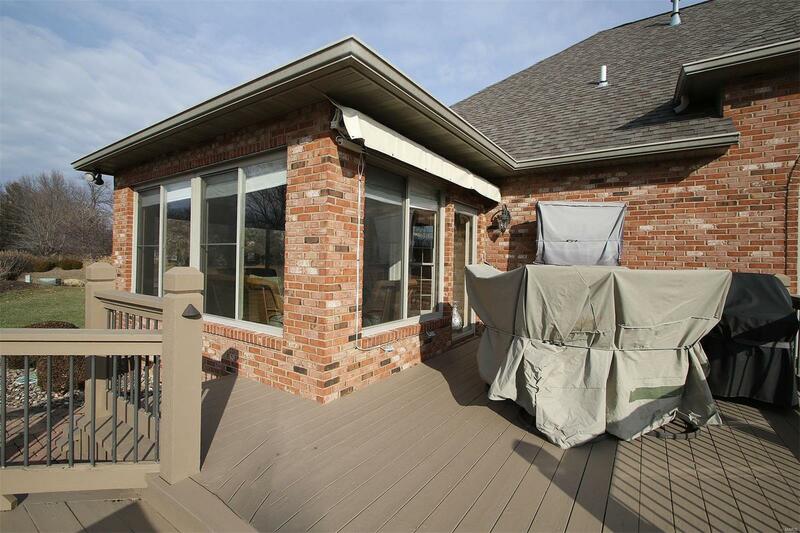 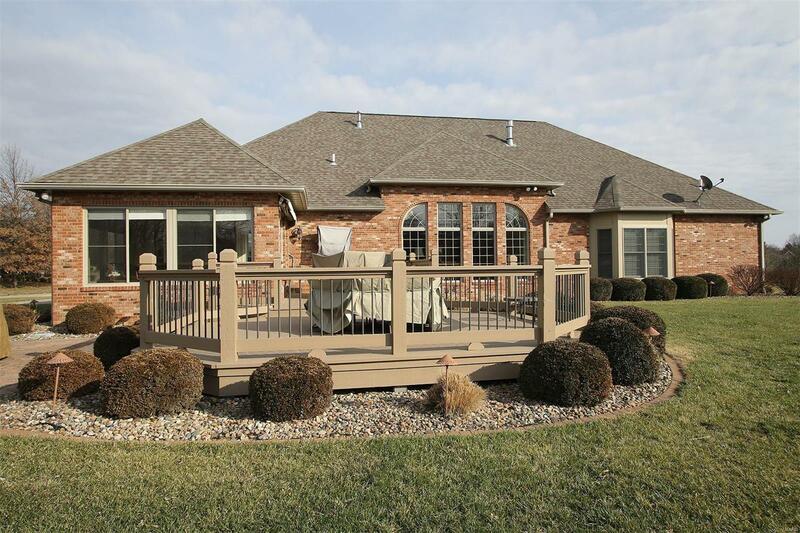 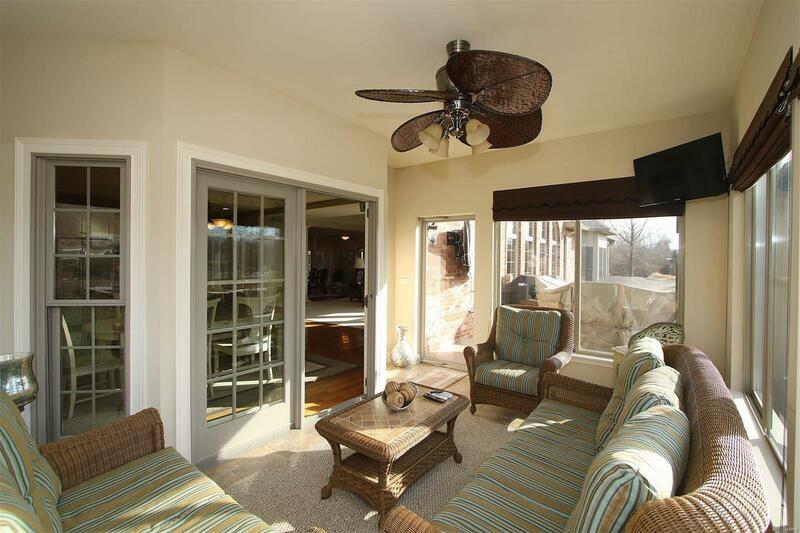 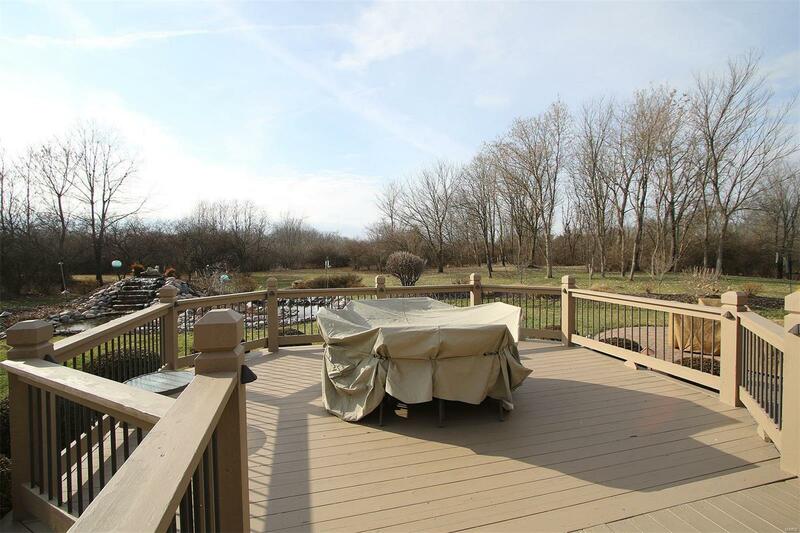 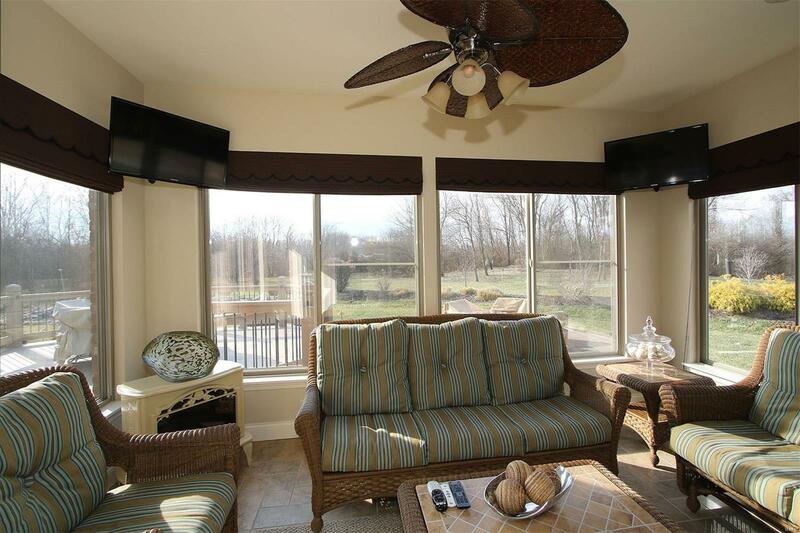 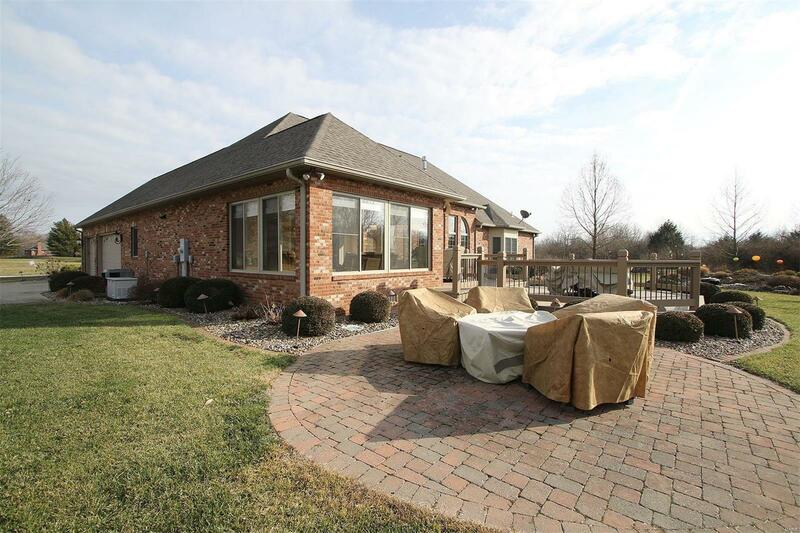 Cozy sunroom leads you outside to a multi-tiered deck, brand new awning, paver patio w/firepit & 2 water features. 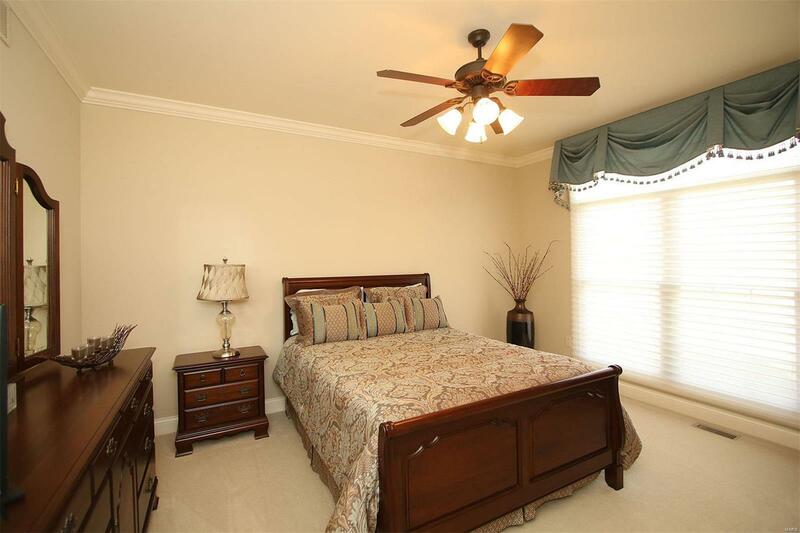 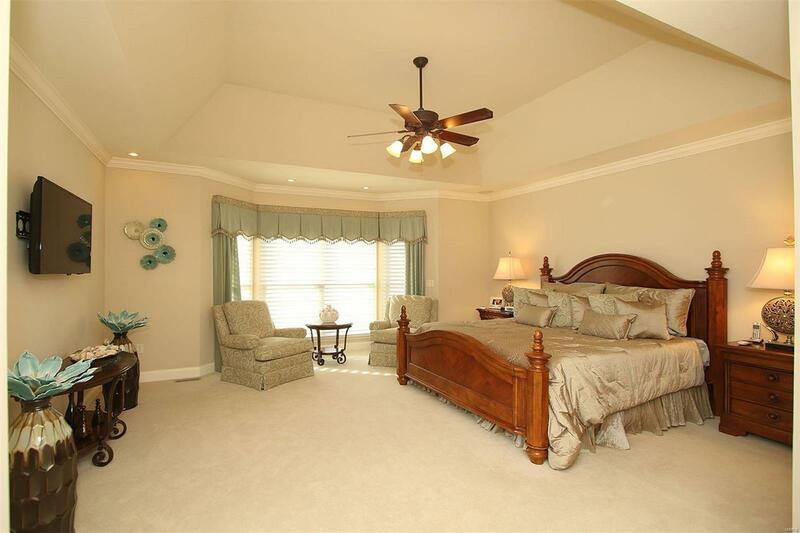 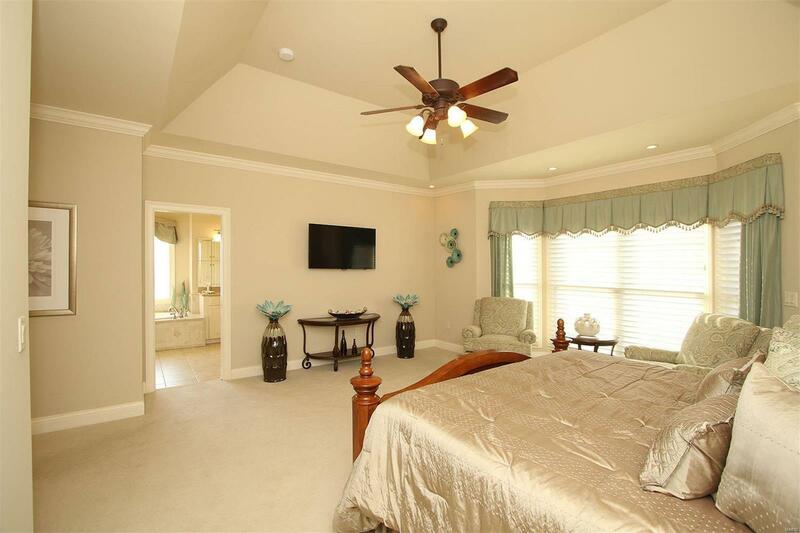 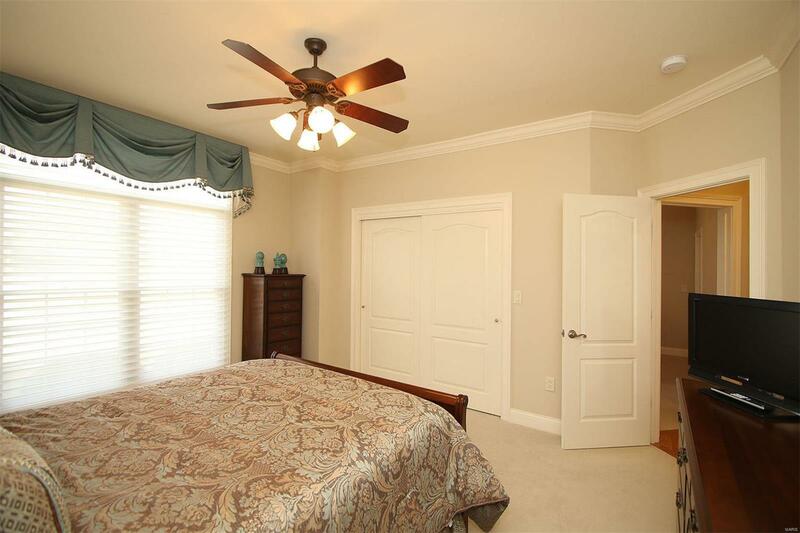 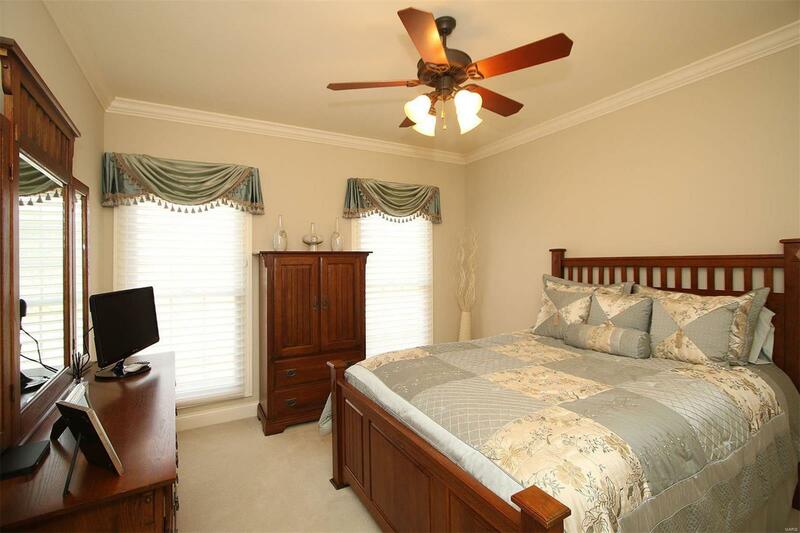 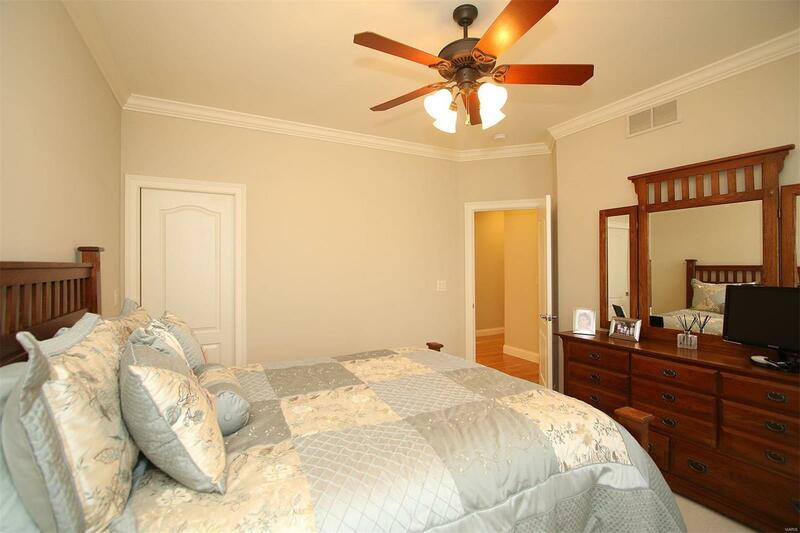 The plush master suite features dbl door entry, coffered ceiling, bay window sitting area, 2 customized walk in closets, & a spa-like bath w/jacuzzi tub, doorless shower & heated floors. 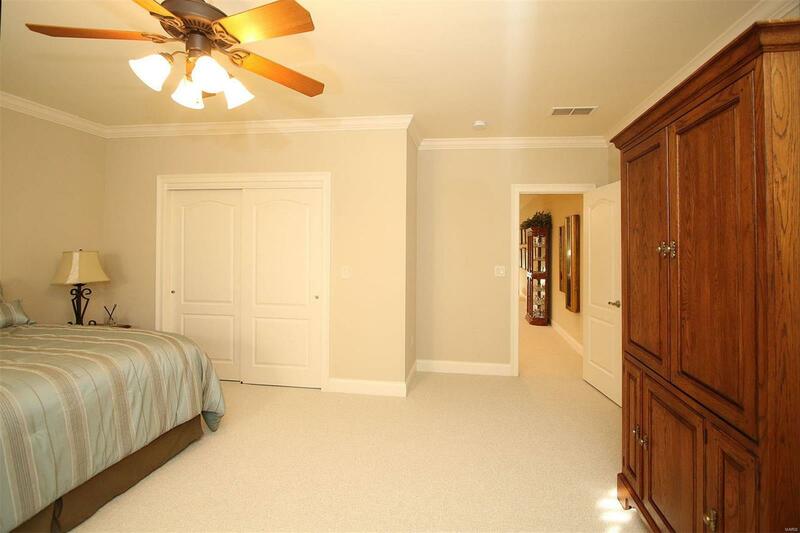 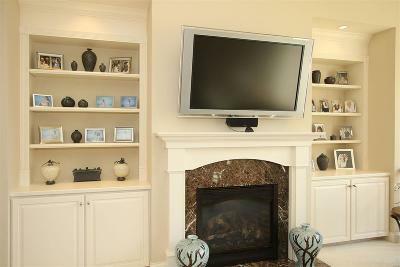 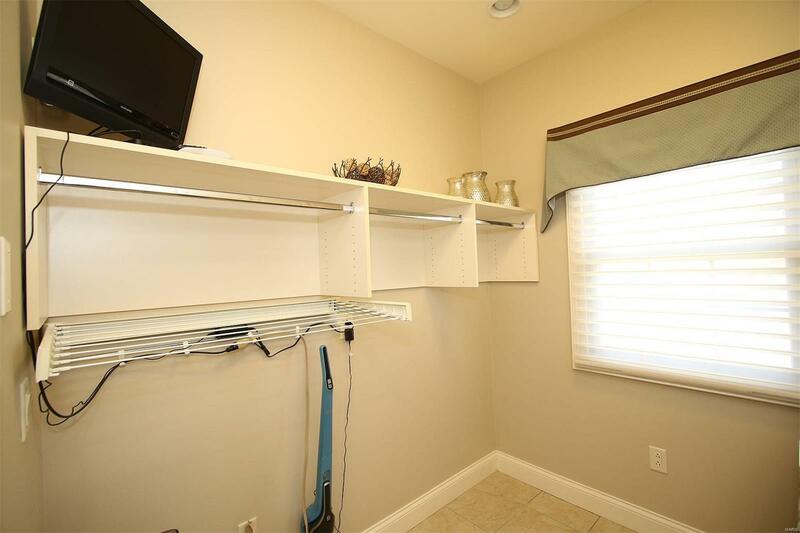 Add'l bedrooms feature custom closets. 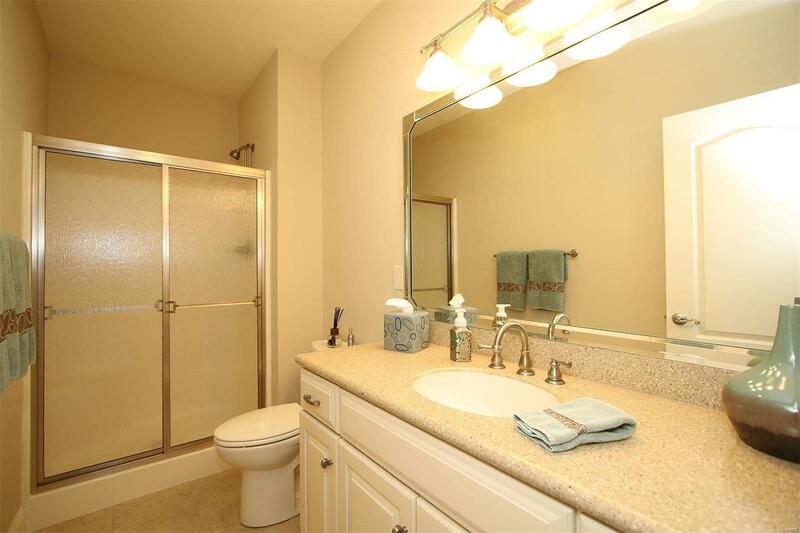 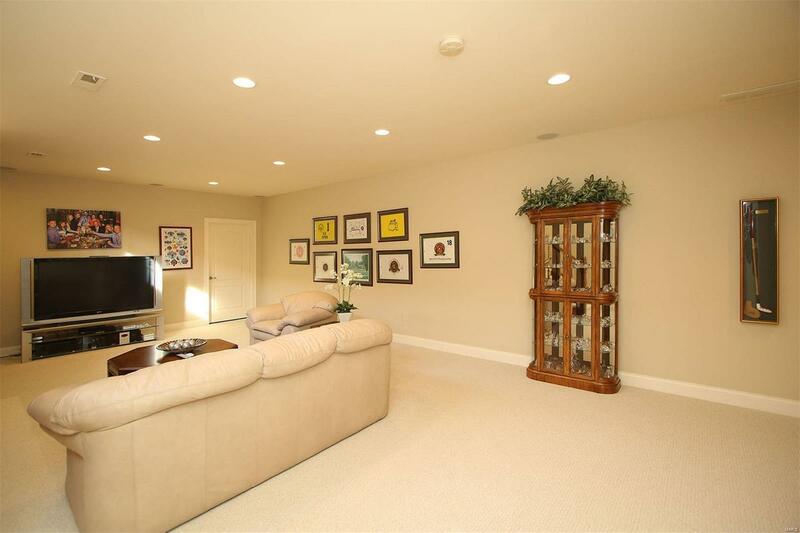 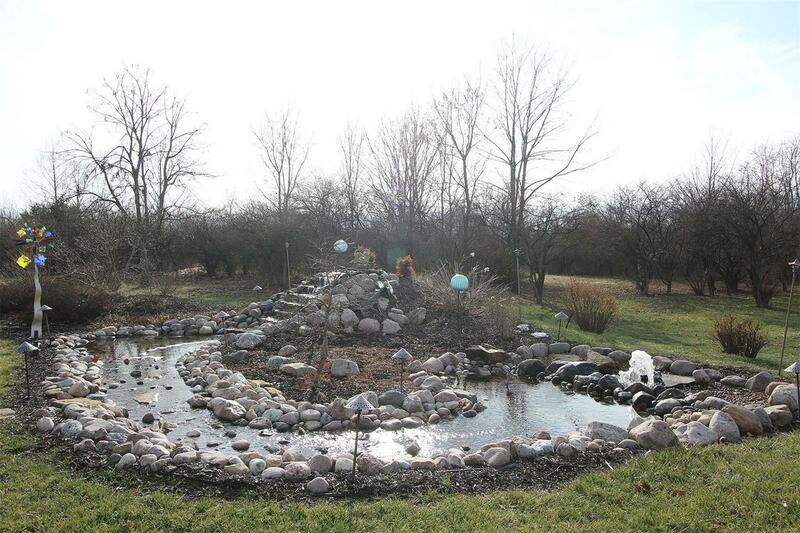 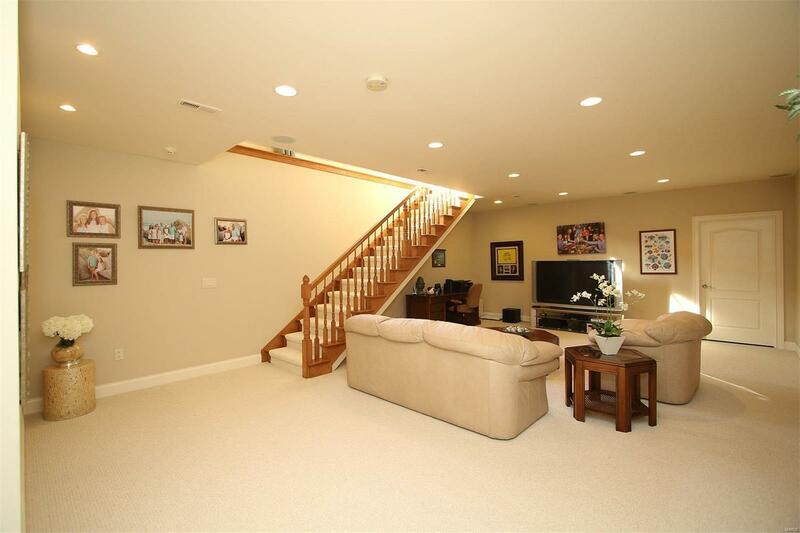 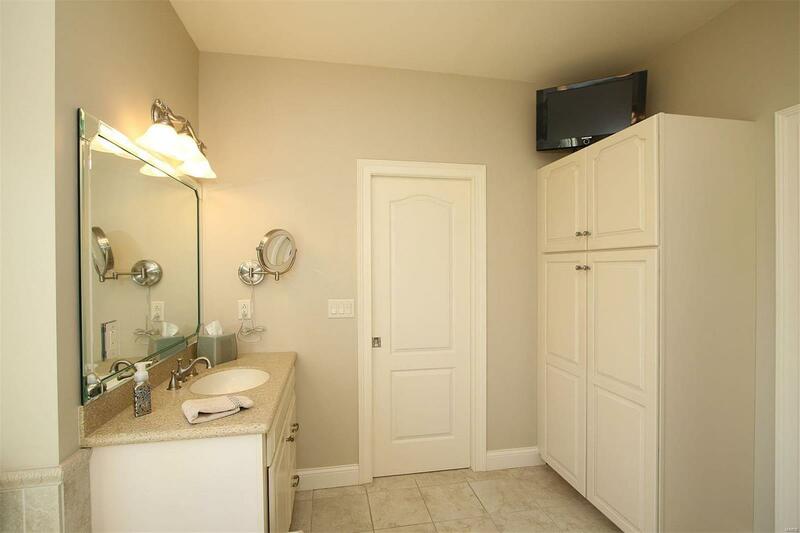 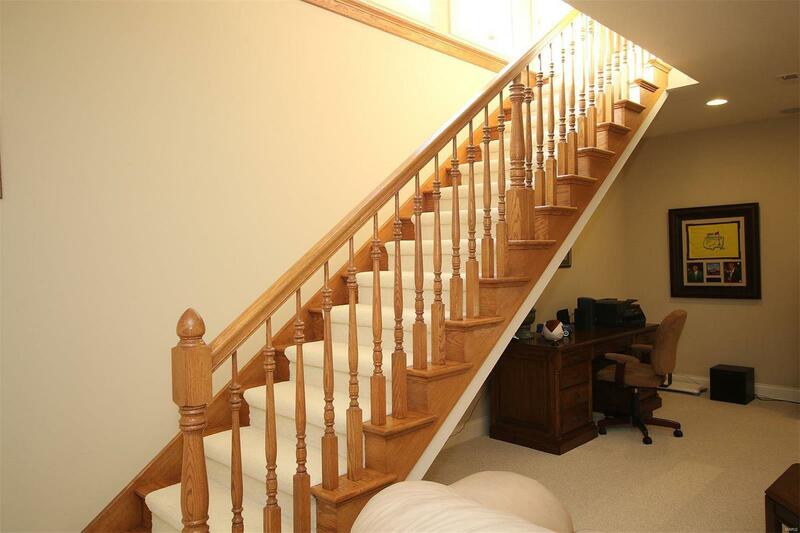 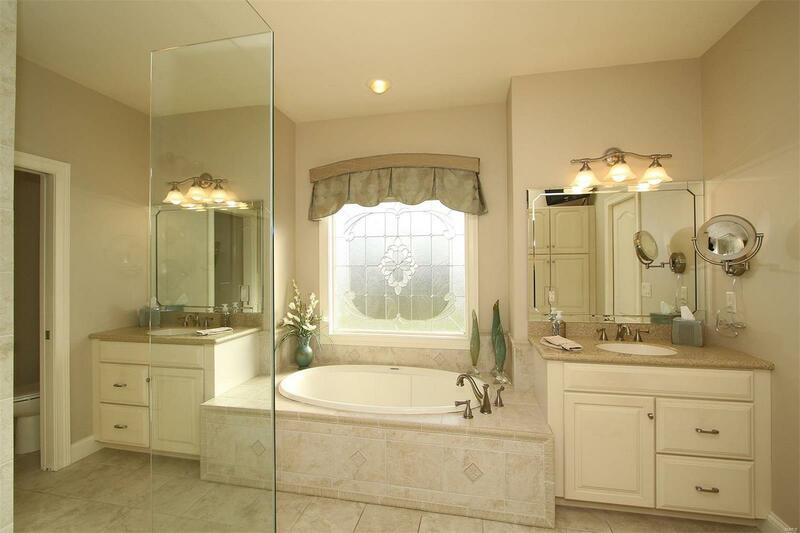 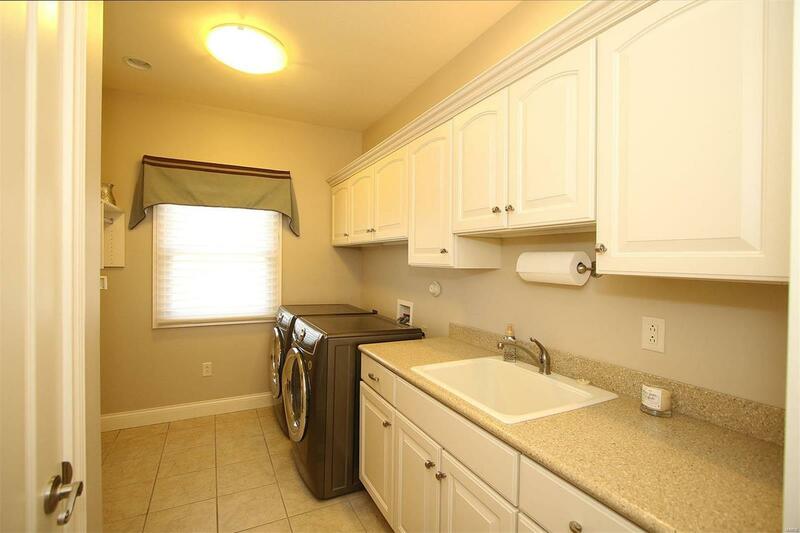 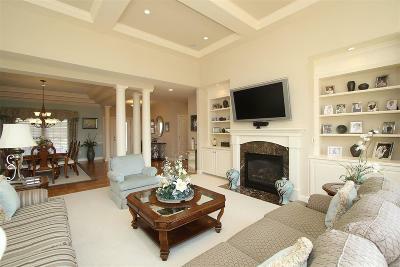 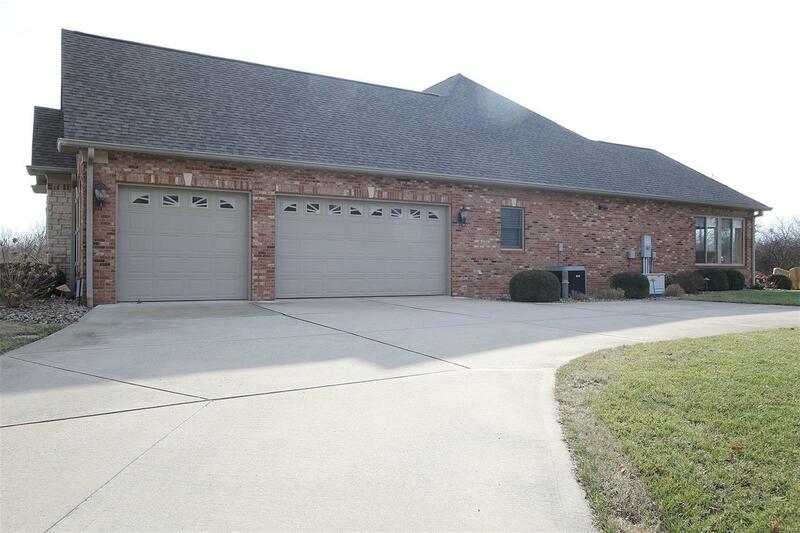 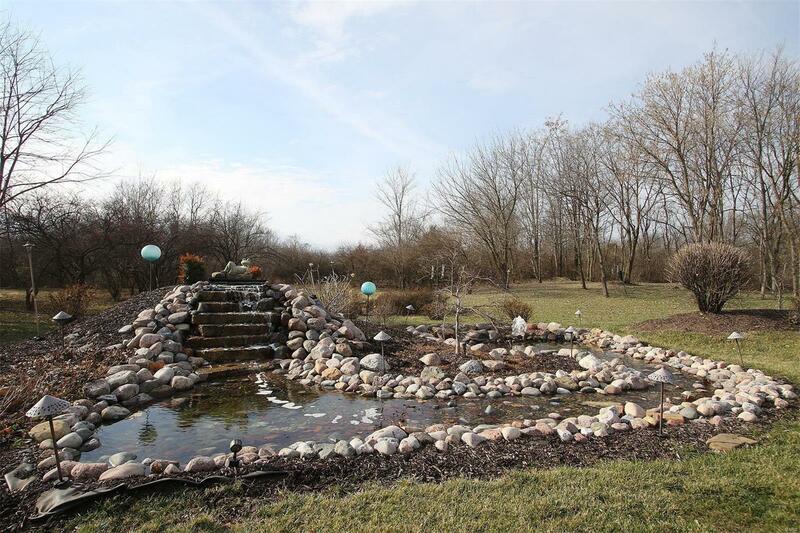 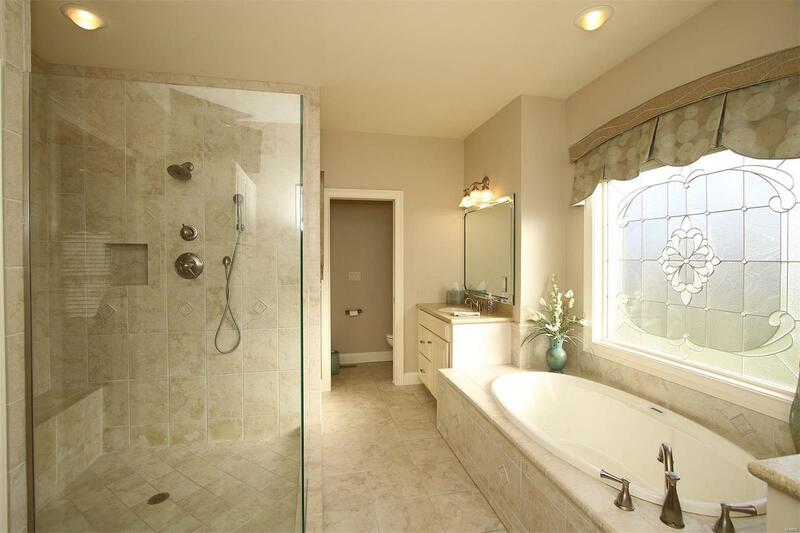 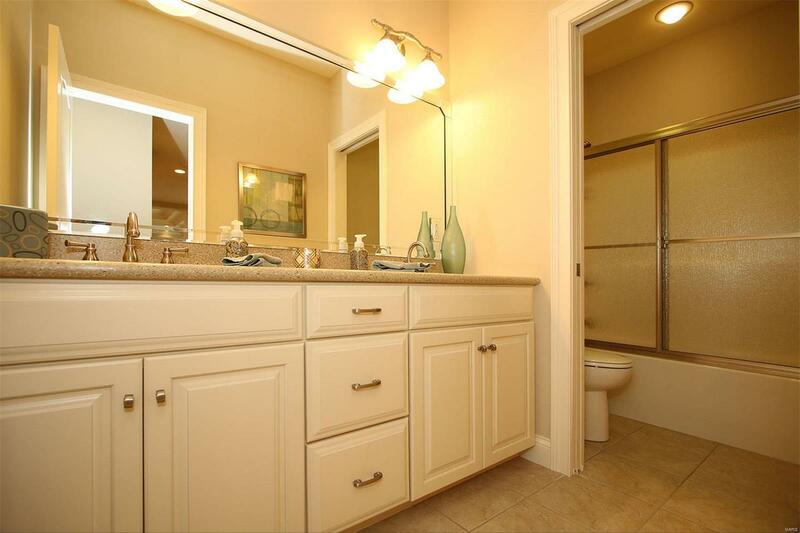 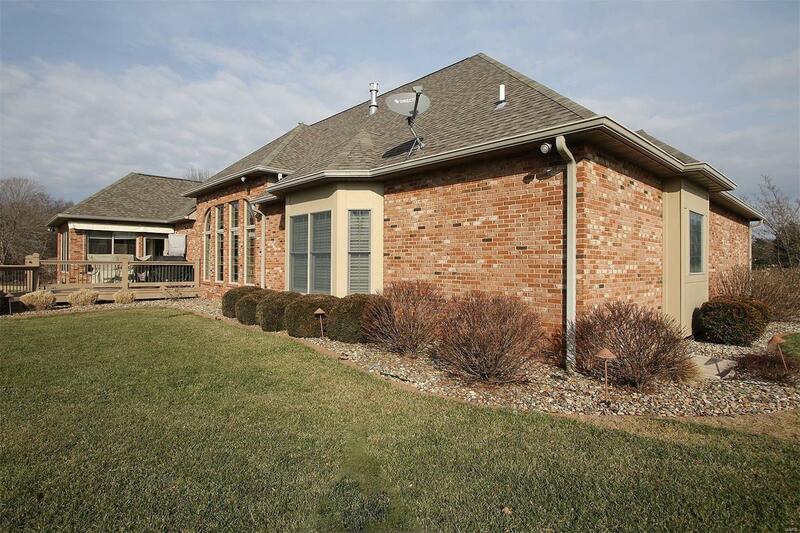 Atrium staircase leads to the lower level boasting a huge family room, 4th bedroom & full bath.